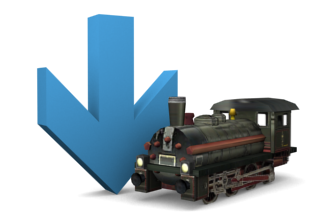 3D Train Studio V4 is available as a free download and enables a fast and easy start into model railway planning and simulation. Windows Windows 7, Windows 8 or Windows 10. Experimental support for Linux and Mac OS X.